As VP of growth at Mention, Guillaume Cabane’s job can be distilled to two key performance indicators (KPIs): increase the number of signups, and increase the quality of inbound sales leads. 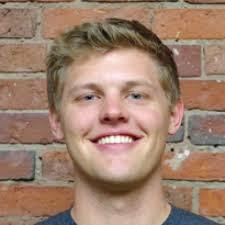 A few months ago, he came up with an afternoon experiment that he thought might improve both of these core KPIs simultaneously by leveraging the Clearbit Enrichment API. “Integrating Clearbit was the biggest impact investment of anything we’ve done to date," he said. 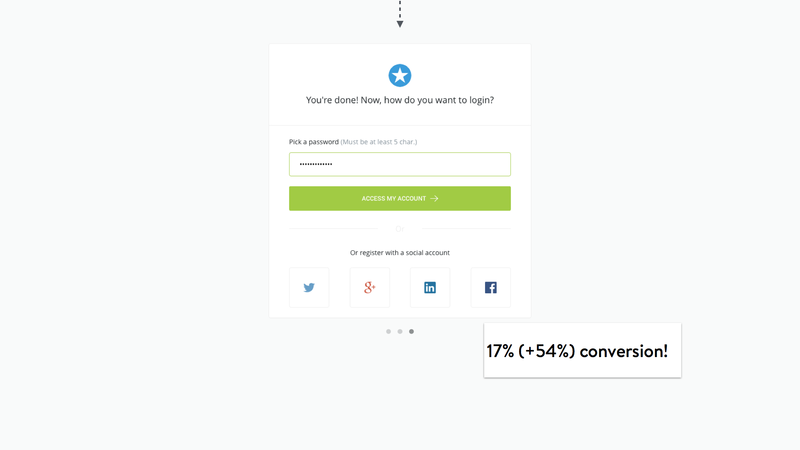 "It increased signup conversion by 54%. Huge." Let’s walk through how he pulled off these two big improvements simultaneously. 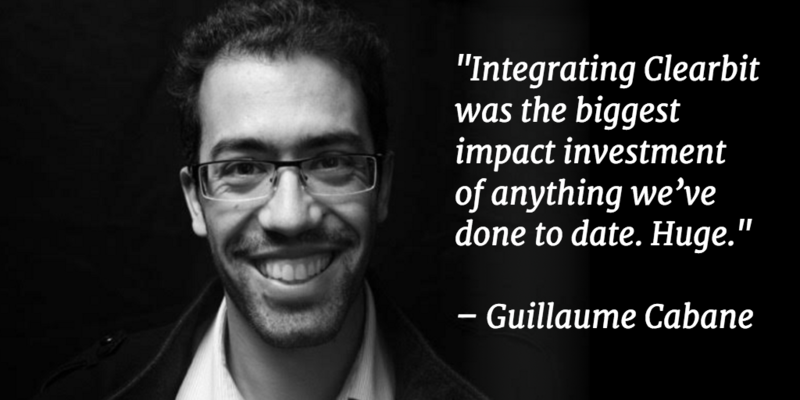 Guillaume knew he could try the classic methods of A/B tests on copy, colors, and layouts – but he had a suspicion that a big cause of drop-off was simply the amount of work it takes to fill out the signup form, and wondered if making the form a bit easier would move more people through the funnel. So, he came up with a clever use of the Clearbit Enrichment API to test this hypothesis. 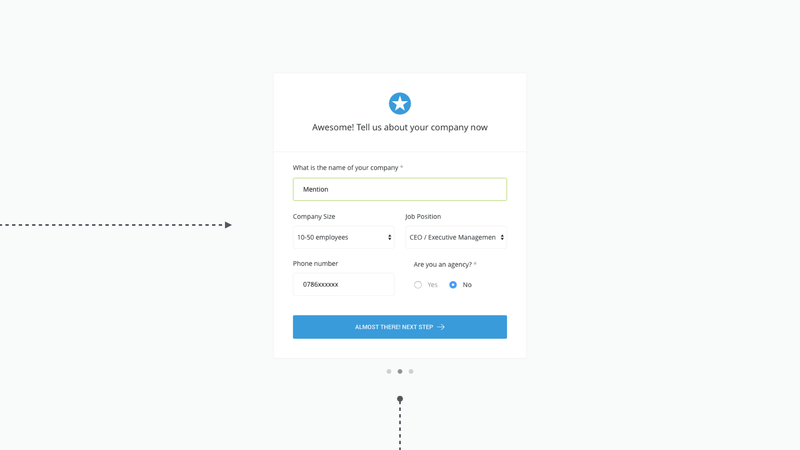 The Clearbit Enrichment API is simple: you send it an email address, and you get back rich data – everything from location, job title, and employer to Twitter handle, bio, and company information. Many customers use this API to qualify and segment leads or bolster user data inside their product, but Guillaume had a different idea. 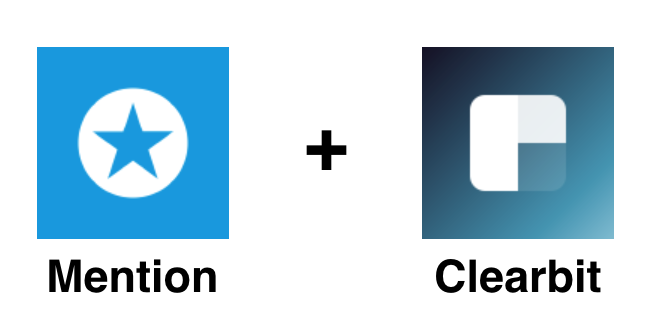 The Mention signup flow requires certain information from a user, such as first name, last name, company name and size, and job title – but with just a user’s email address and a quick call to Clearbit’s Enrichment API, they could fill in the rest of the data auto-magically. Between the convenience and the delight of seeing a form auto-populate, the number of people dropping off before completing the form was drastically reduced. Below is a walk-through of the entire flow. Guillaume just enters his email address, and the rest of his personal/company information is populated for him. Of course, simply increasing signups is only half the battle. Any effective marketing machine must also qualify leads for the sales team. Turns out, Guillaume’s experiment with the Clearbit Enrichment API didn’t just improve conversion, it provided a meaningful, plug-and-play improvement to lead qualification. In addition to the data they plug into the signup form, those API requests return all sorts of rich data about new signups. With knowledge about everything from company size, funding, and job title, Guillaume can qualify leads on the fly, and get the best potential customers in the hands of the sales team immediately. Jennifer runs a small side project. She hasn’t monetized the project, so she would likely be best-served by Mention’s free tier. When Jennifer signs up to Mention, Clearbit’s API returns information that indicates this to the marketing team, and they let her continue on as a self-serve customer. Michelle is a key decision-maker at a company with $50 million in funding and 200 employees. She could be a top-tier customer, and is the type of lead the sales team would love to have. When Michelle signs up to Mention, Clearbit’s API returns data that highlights these key characteristics, and her information is passed along to the sales team so that they can reach out and provide white glove service. Before implementing this, the sales team at Mention was simply scouring signup logs and looking for recognizable companies or impressive domain names. Now, they receive all the information they need for lead qualification instantly. 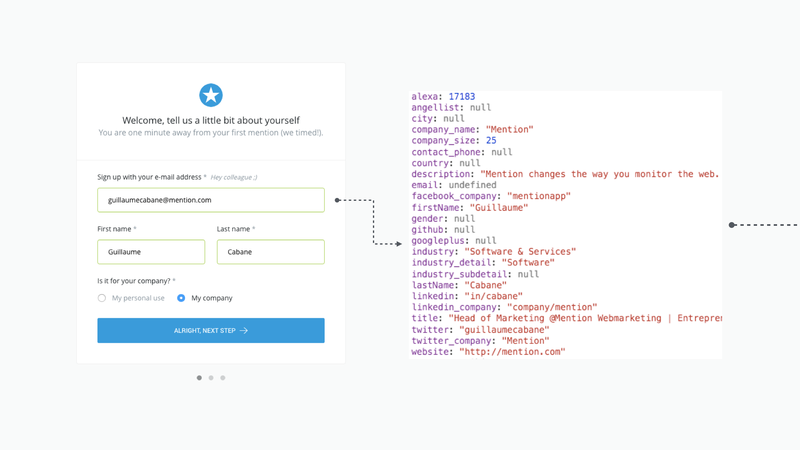 Implementing the Clearbit Enrichment API to improve your signup conversion rate and to qualify your leads on the fly will take less than a day. Sign up to get started.